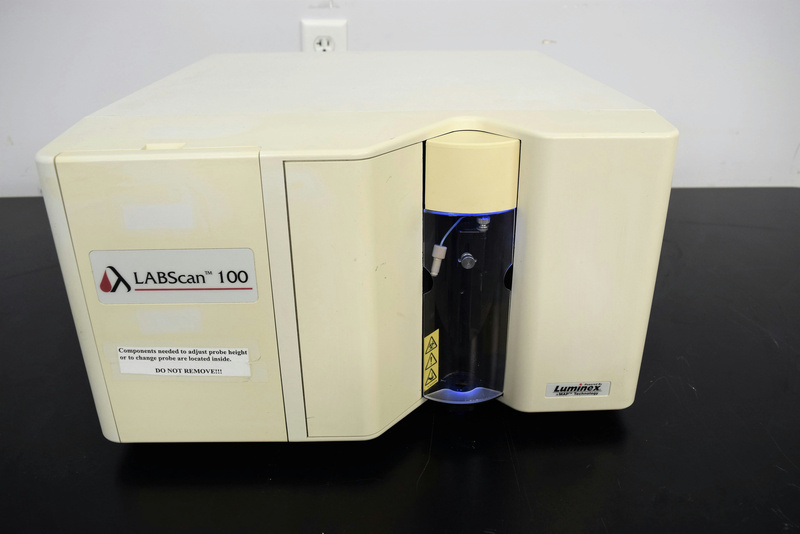 Luminex 100 Analyte Multiplexing Plate Cytometry System Analyzer Clinical . New Life Scientific, Inc. There are two fluidics paths in the Luminex 100 analyzer. The first path involves a syringe-driven mechanism that controls the sample uptake. The second fluidics path is driven by positive air pressure and supplies sheath fluid to the cuvette and sample path. We offer a 90-Day customer satisfaction warranty with this product. Our on-site technicians visually inspected the equipment and confirmed it initializes.